Looking for something a bit different for your next Blue Mountains event? Why not get there in style by chartering one of our London Double Decker Buses? 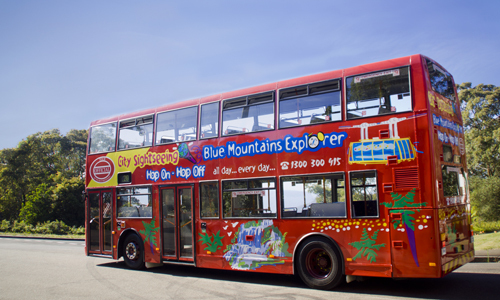 These buses have been brought to Katoomba to run a regular hop on hop off tourist circuit, but they are also available for private sightseeing tours and transfers. There are some limitations to where these buses can go, so contact us for more information.